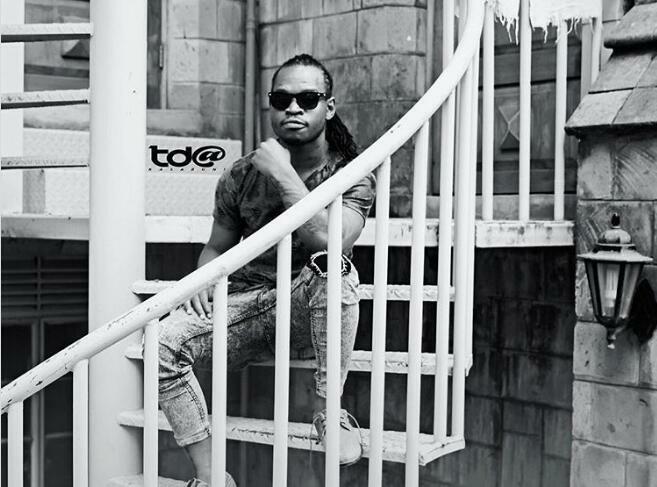 ‘’Wele Wele’ hitmaker Timothy Owuor, popularly known as Timmy Tdat was recently embroiled in an alleged gun-drama at a local airport. Media is aware that the famous local music act was over the weekend held by airport security in Eldoret after he was found with an unlicensed gun. 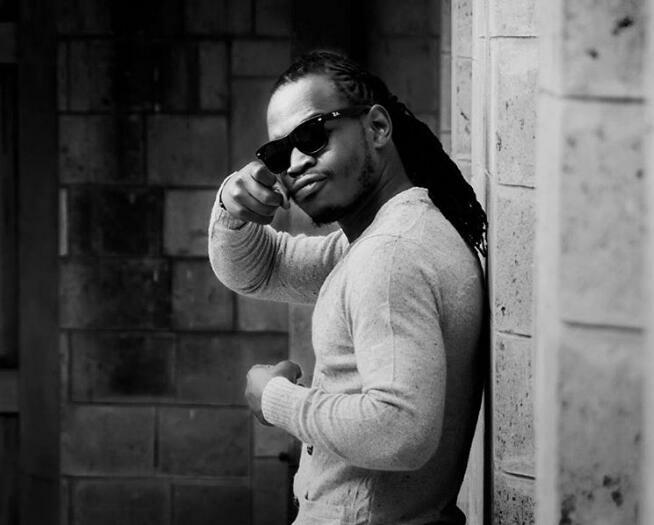 The singer had just landed at the airport en-route to his show in the area when police stopped him over suspicion that he had packed. However, clearing the air in an interview with a local tabloid, Timmy denied owning a gun, although he admitted to the brief ‘arrest’ at the airport. According to Timmy, the police at the airport stopped him because they suspected that he was armed because of his image an appearance. 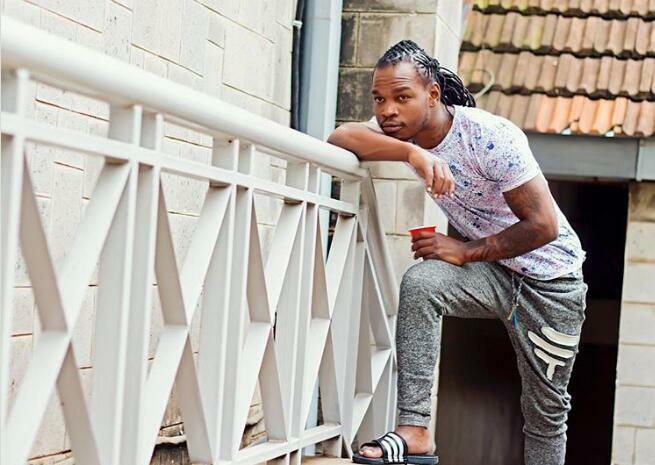 "Haha sasa nitatoa wapi?Walini-suspect tu.I think ni juu ya vile image yangu iko, dreadlocks ,tattoo…’’Timmy revealed in a candid phone interview with the tabloid.